"We're format agnostic, but we understand our tradition as a film-on-film distribution." The avant-garde just doesn't "happen." It has relied on institutional networks that create any sort of art world to help it find its publics. These networks are just as critical as they were 50 years ago, and Antonella Bonfanti works to keep that tradition alive. The director of the San Francisco based Canyon Cinema sits down to discuss how she fell in love with the tactile form of film and found herself working with home movies and other amateur formats before joining the famed distribution company for experimental cinema. She then explains how Canyon continues to operate and its bright future in finding audiences in the digital age. 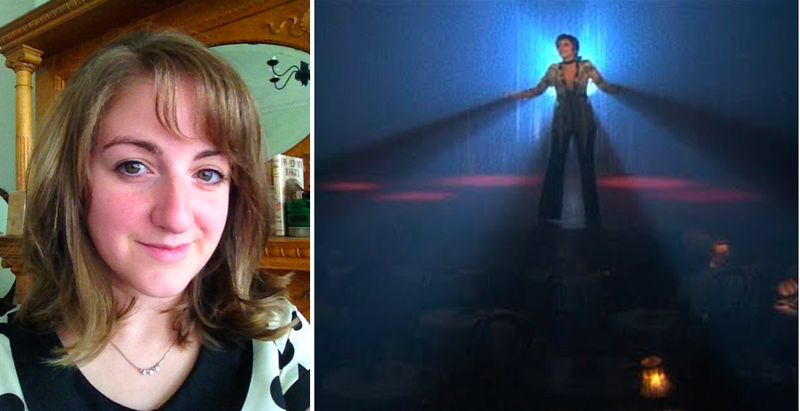 Finally, she and Peter put on their jazz hands to highlight the work of Bob Fosse's Cabaret, which of course turns into what else but a Liza Love Fest. —Prelinger's No More Road Trips?